Distinguished Research Professor Carter Elwood’s outstanding contributions to the teaching and mentoring of students, the scholarship of Russian History, and the success of the wider Carleton community were tremendous. He inspired countless colleagues, students and friends. In his memory, the Carter Elwood Memorial Scholarship has been established. Awarded annually on the recommendation of the Chair of the Department of History to outstanding undergraduate students proceeding from second year to third, or third year to fourth in the Bachelor of Arts Honours in History. Preference will be given to students showing a strong interest in Russian History. 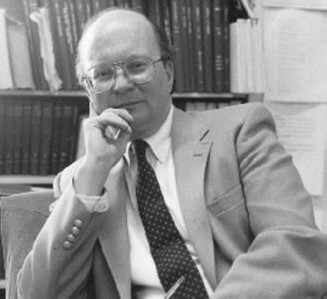 Endowed in 2018 by family and friends in loving memory of Professor Carter Elwood.